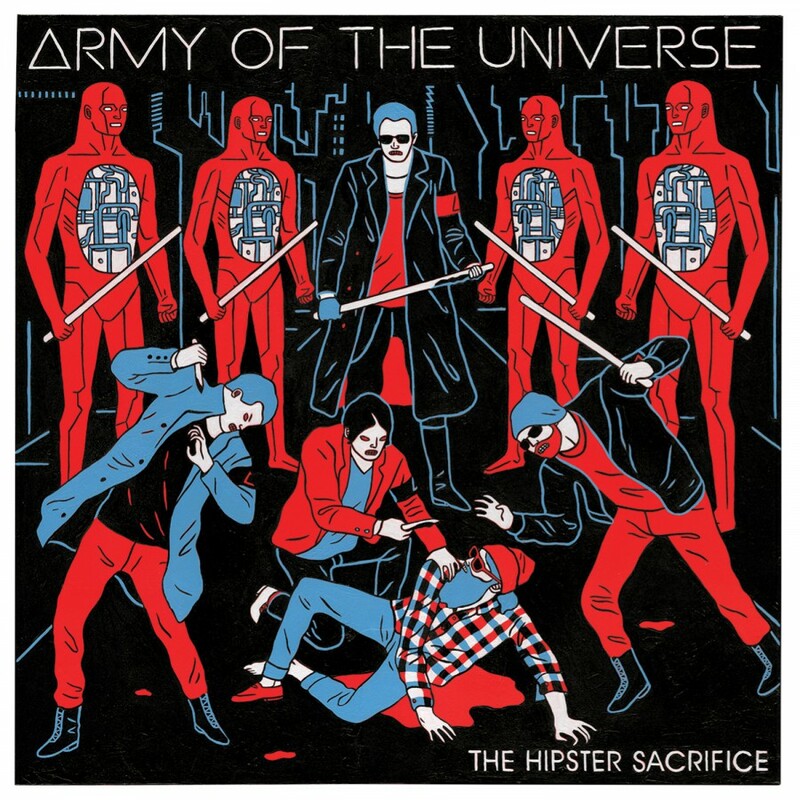 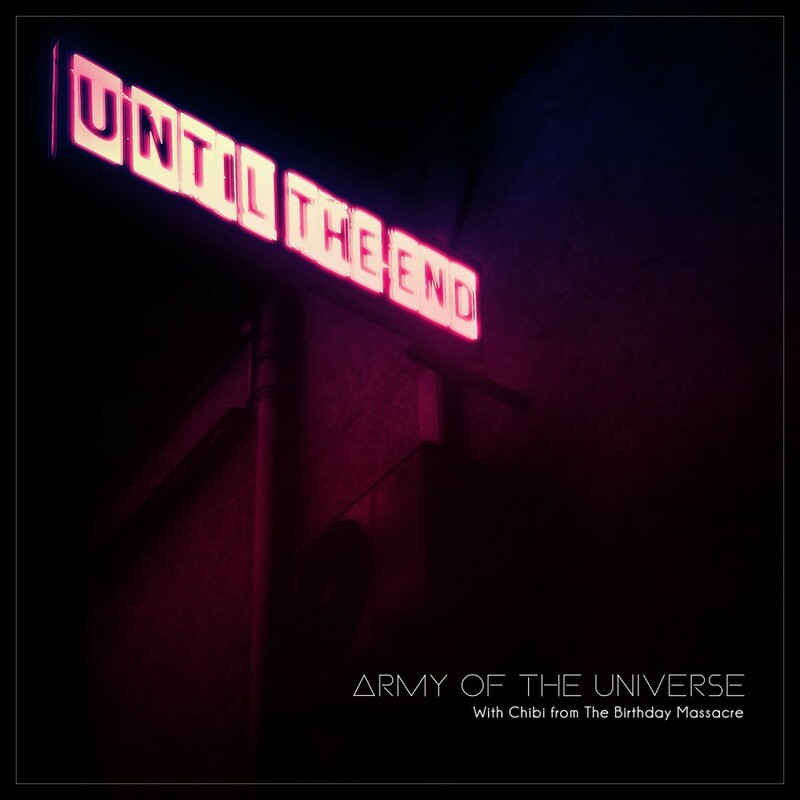 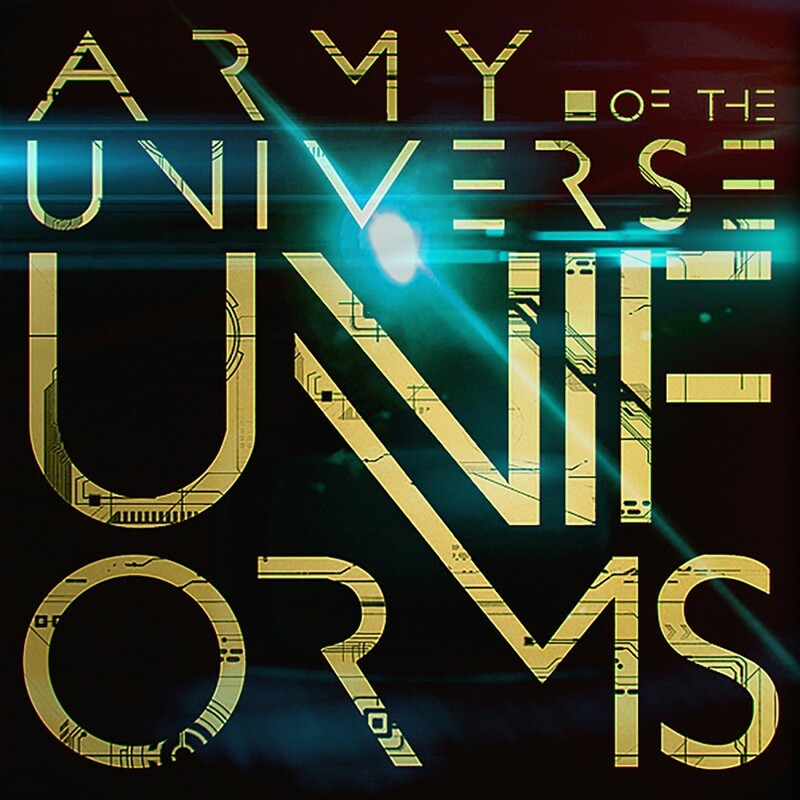 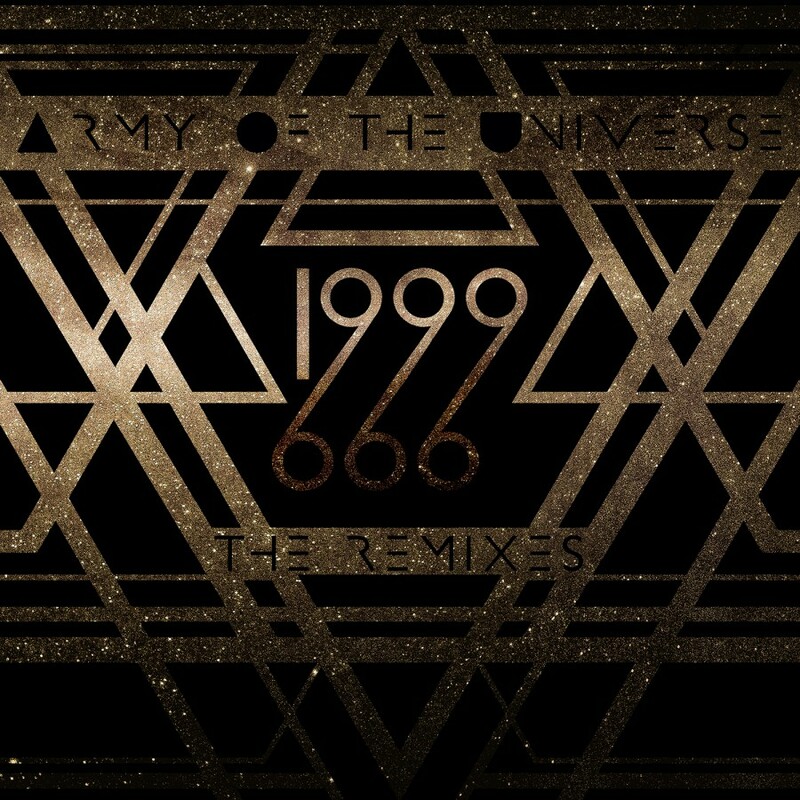 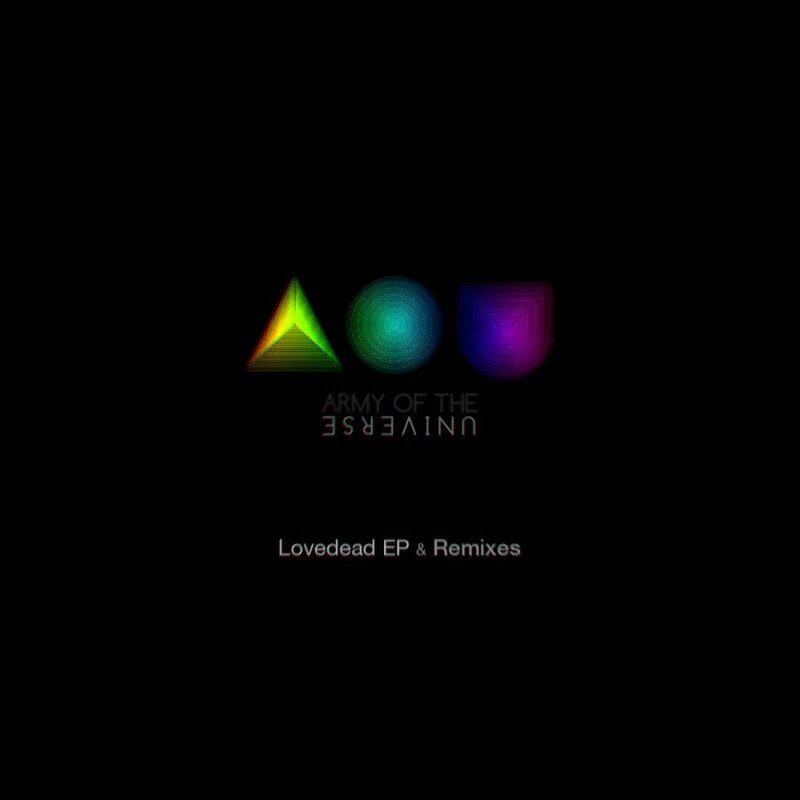 Army Of The Universe combine electronic rock, electronica, analog synths, & industrial dance beats into a unique and compelling sound. 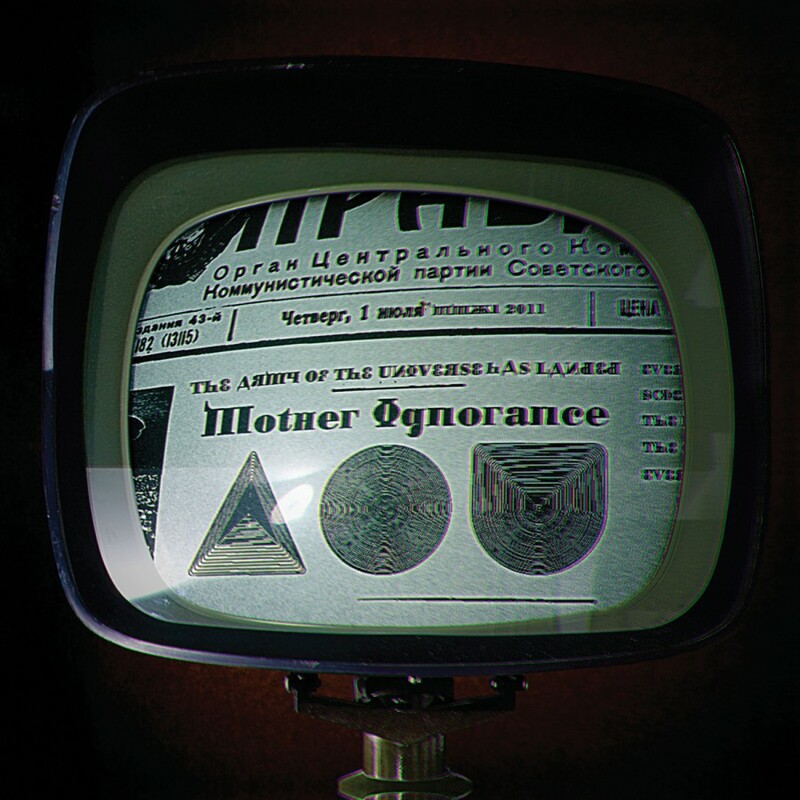 The band's debut, Mother Ignorance, and subsequent touring garnered the band an enthusiastic following. 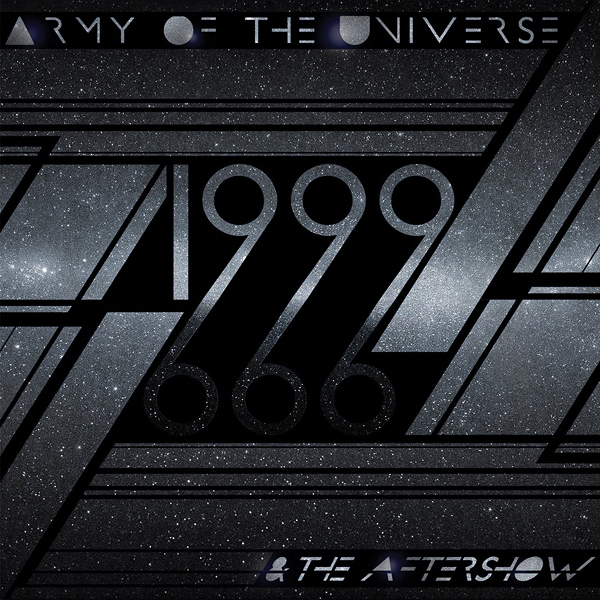 Another album, The Hipster Sacrifice, & several singles have helped further refine the band's sound, & 1999 & The Aftershow is the culmination of that evolution.